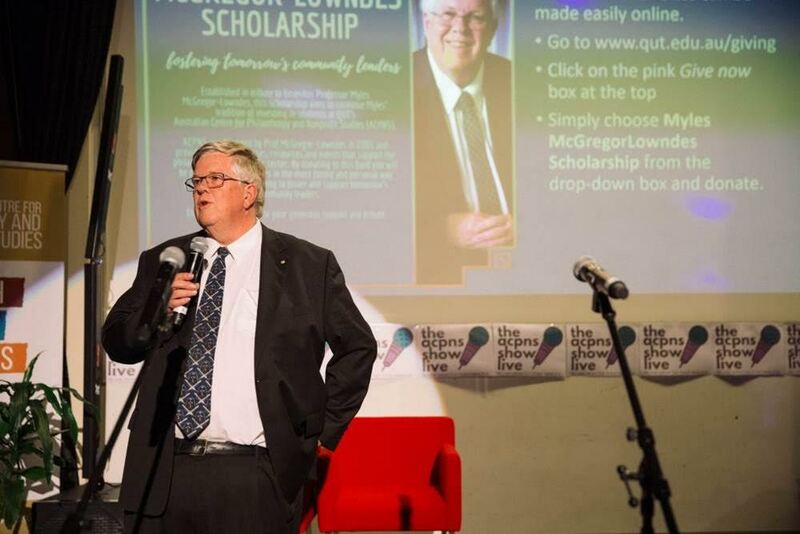 A university “flash mob” and a scholarship legacy were the highlights of the recent farewell for internationally acclaimed not-for-profit sector researcher and mentor Myles McGregor-Lowndes, who retired from his day job of 35 years. 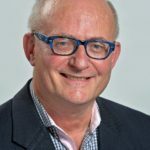 Bernard is recently completed a Social Justice Research Fellowship and is a teacher at the University of Sydney, and a non-executive director of a number of not for profit human services NGO’s. He has held senior leadership and policy development roles in the human services sector including 13 years as CEO of CatholicCare Sydney. He is interested in the social justice and the impact on human service NGO values of operating in a market based service contexts.